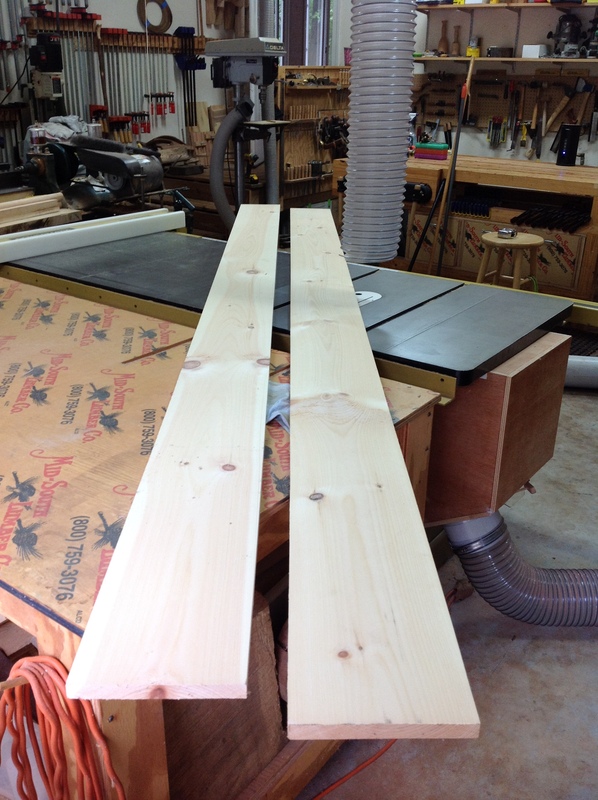 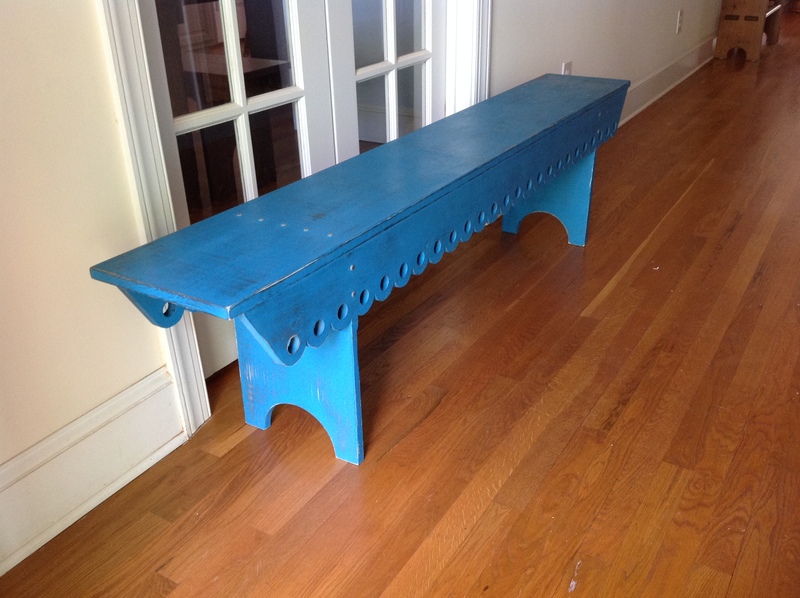 This simple, sturdy, traditionally built pine bench is the perfect way to welcome guests into your home. 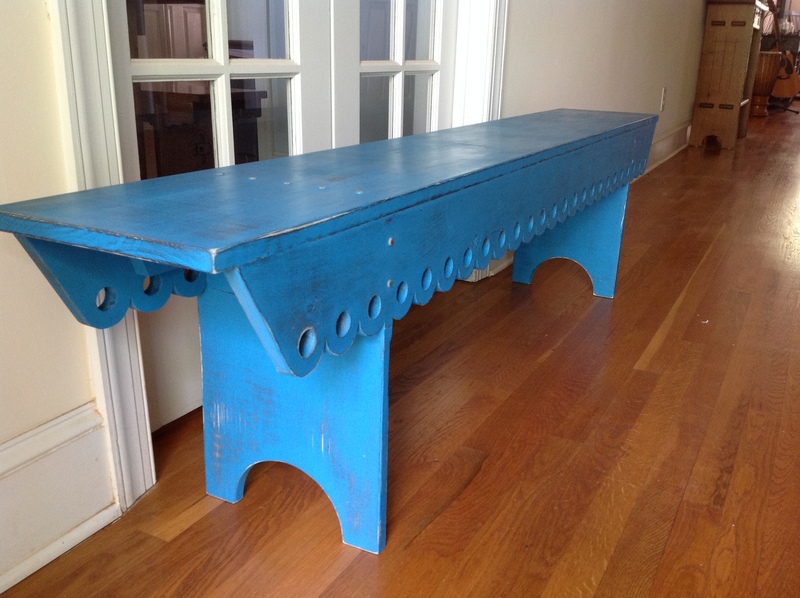 It can easily fit into a hallway, in front of a bed, at the dining table, or on your front porch! 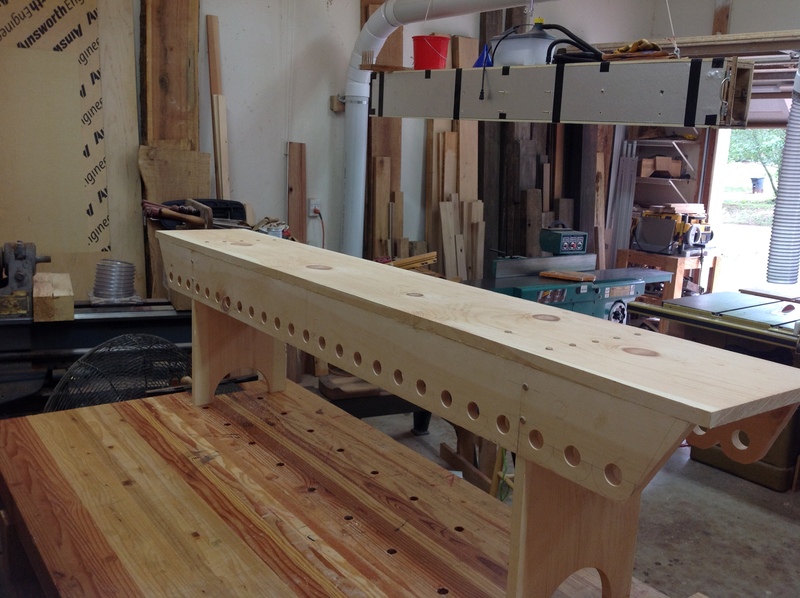 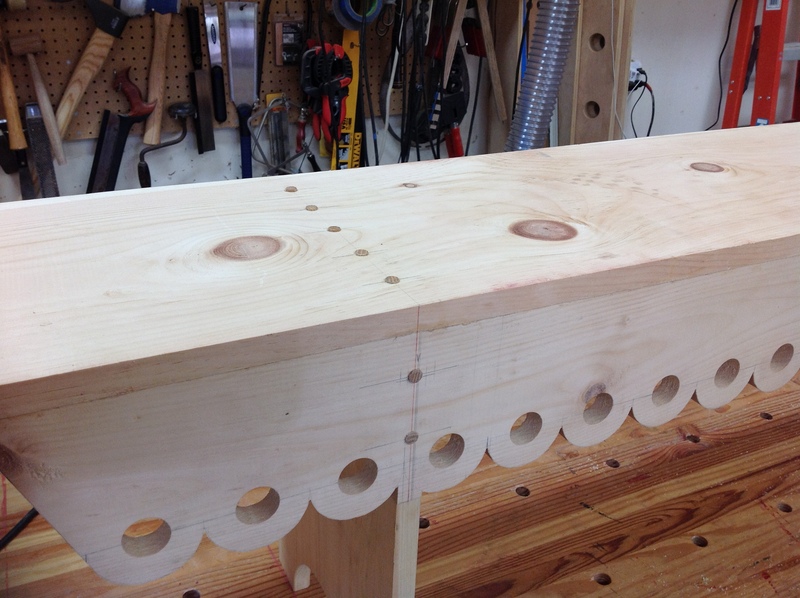 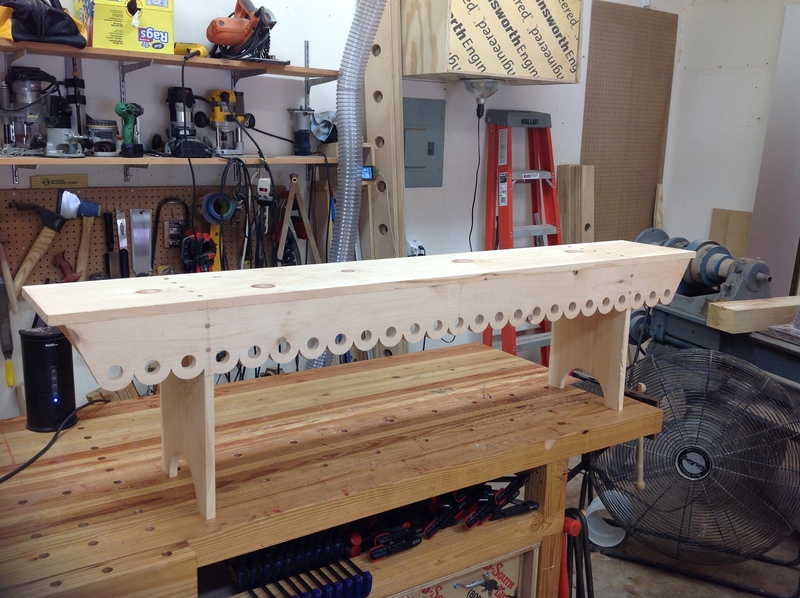 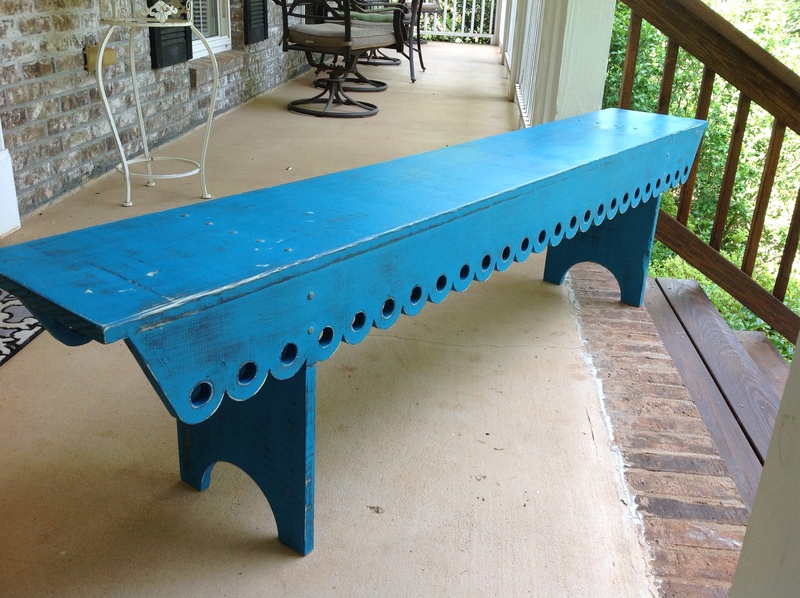 This bench features traditional scalloped shaped front and rear support rails. 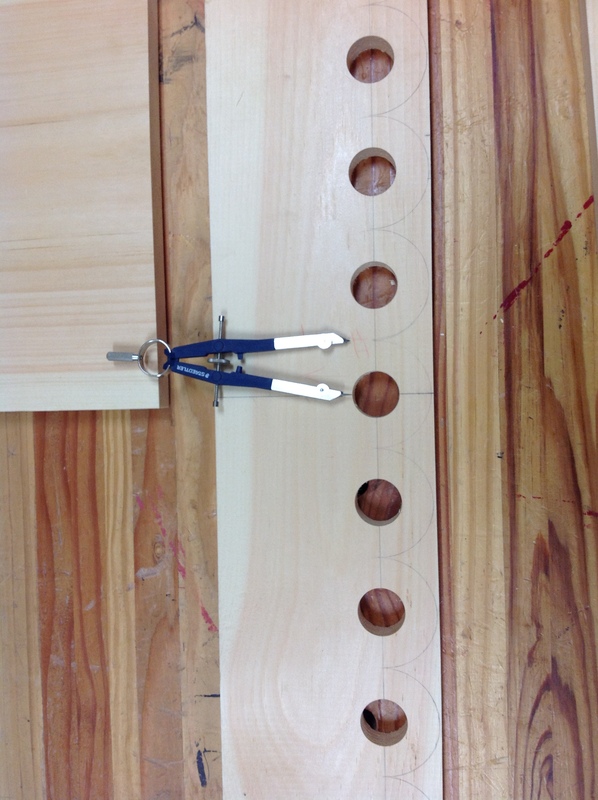 No metal fasteners are used in my work. 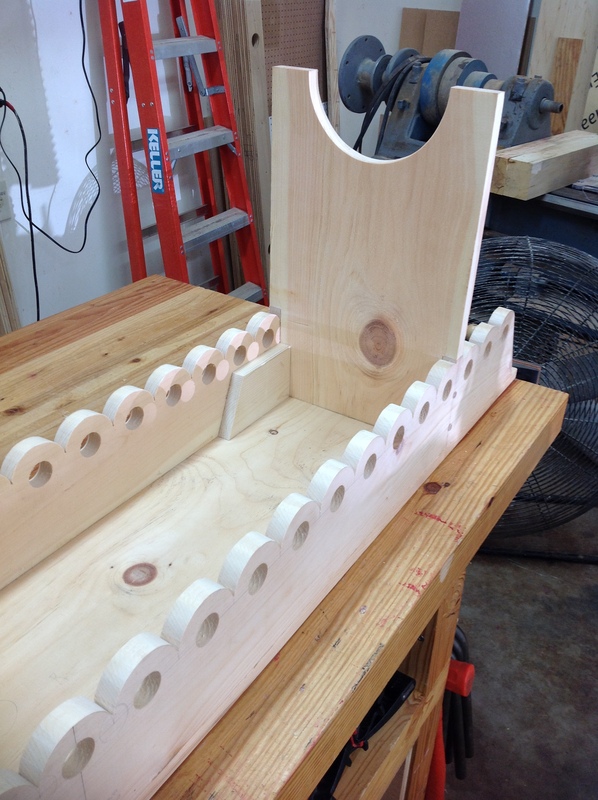 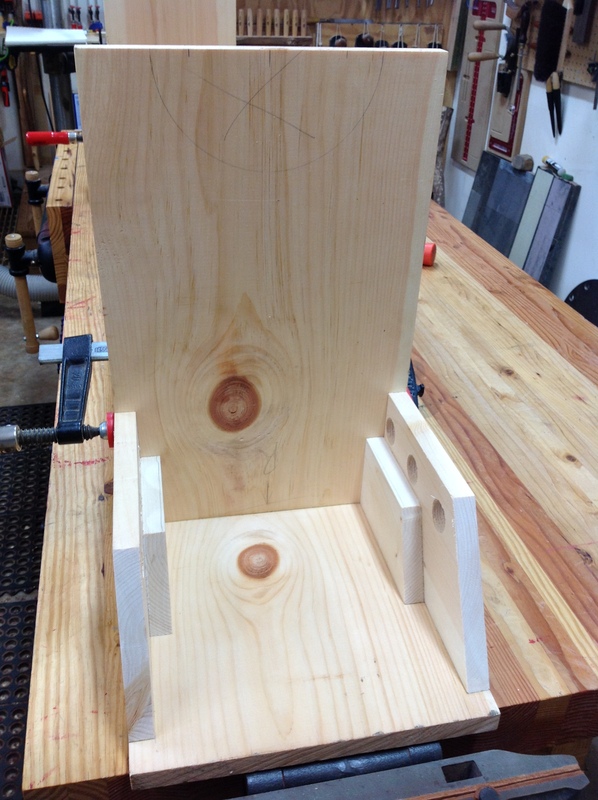 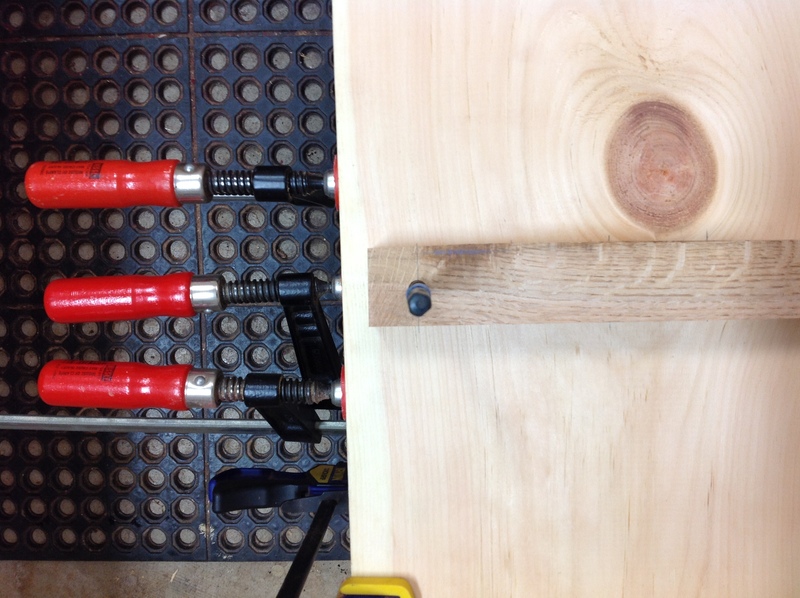 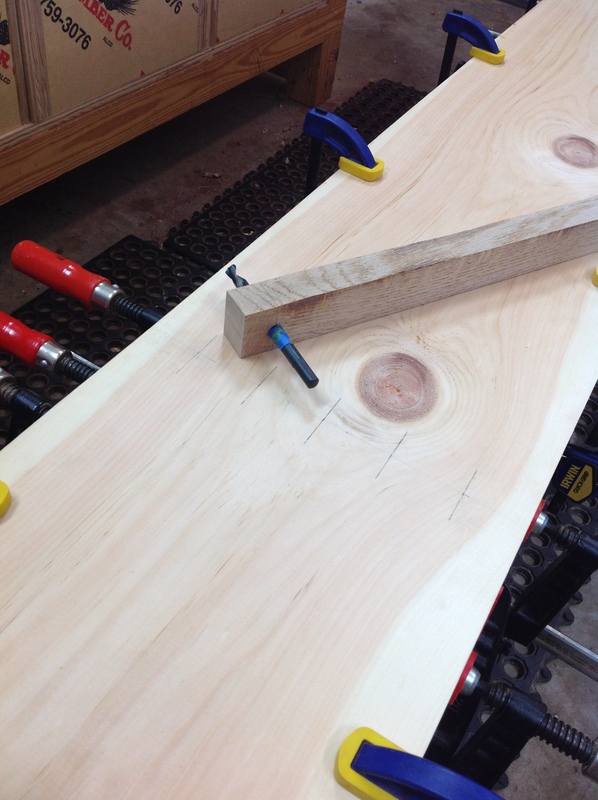 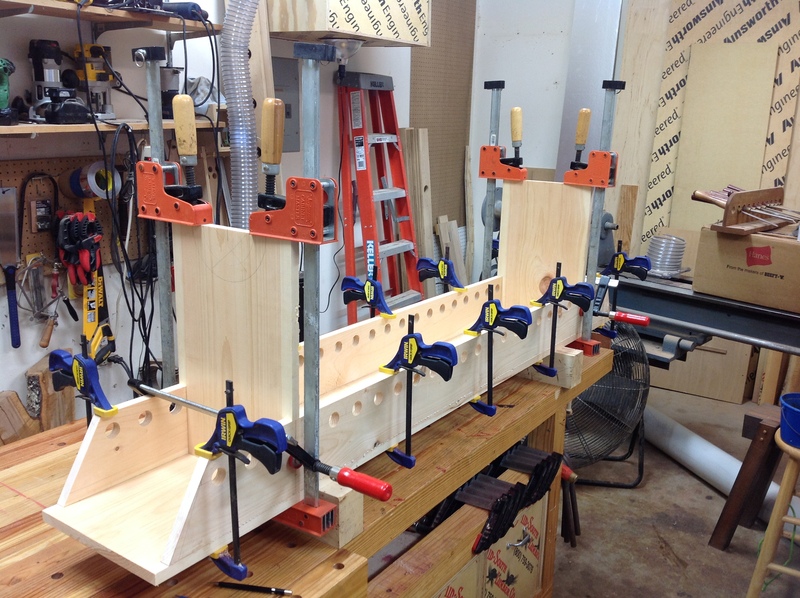 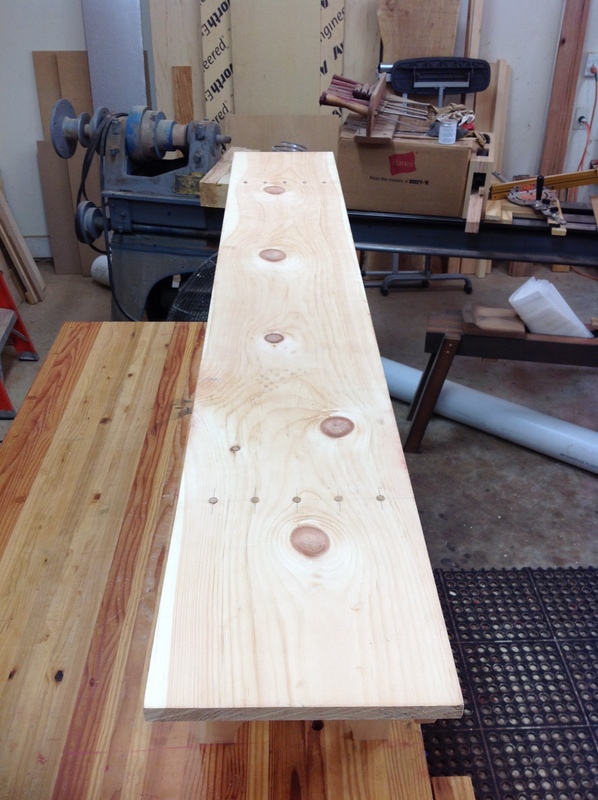 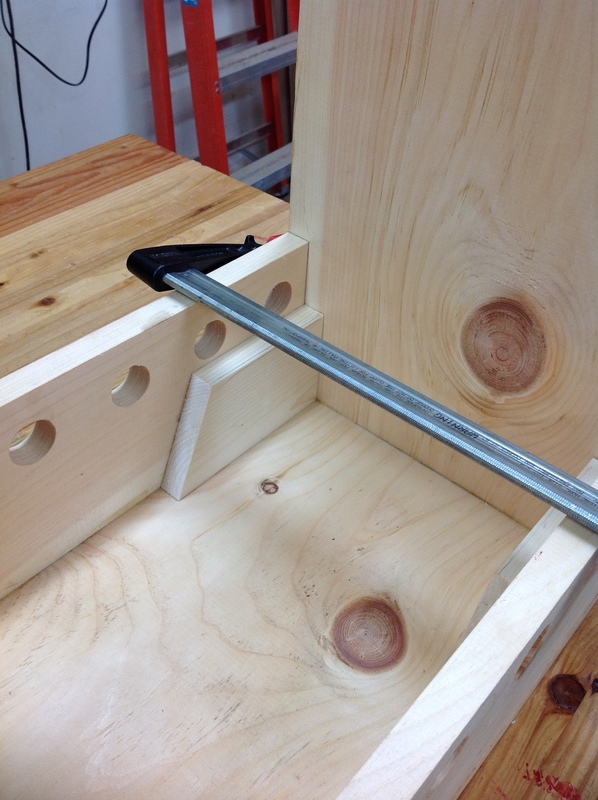 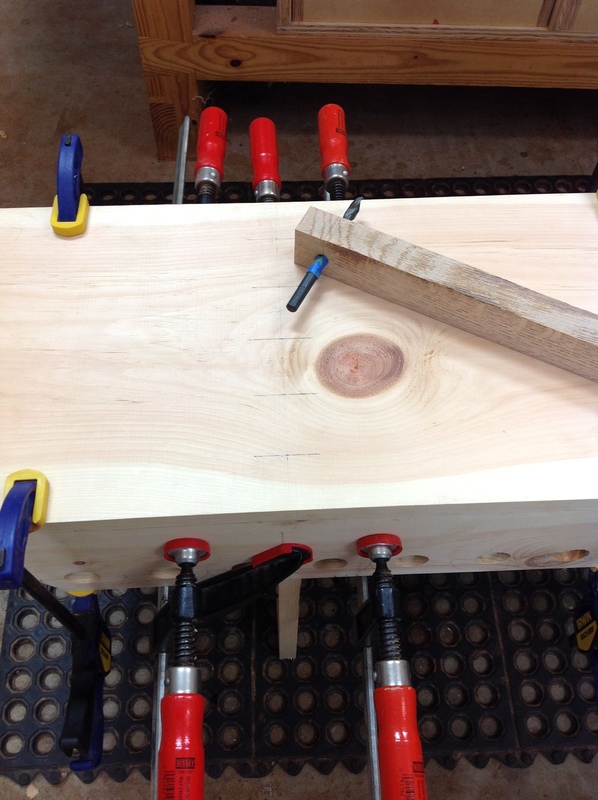 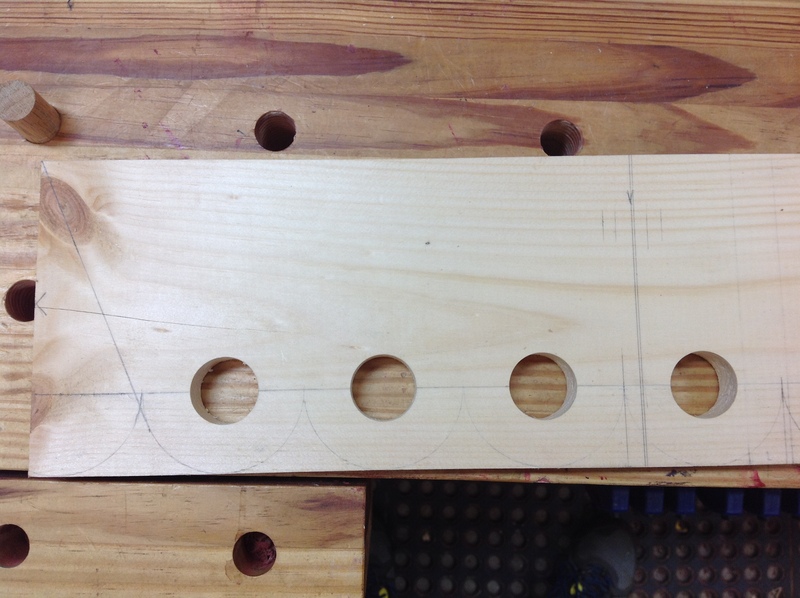 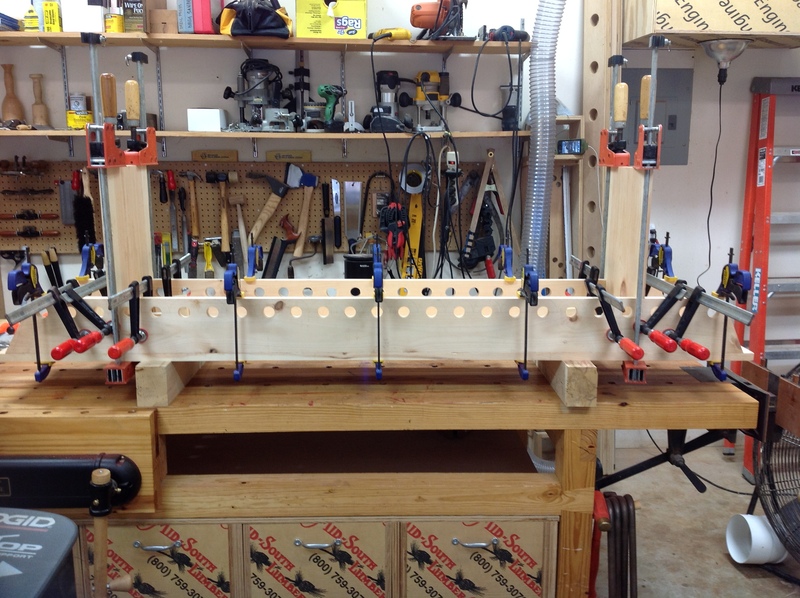 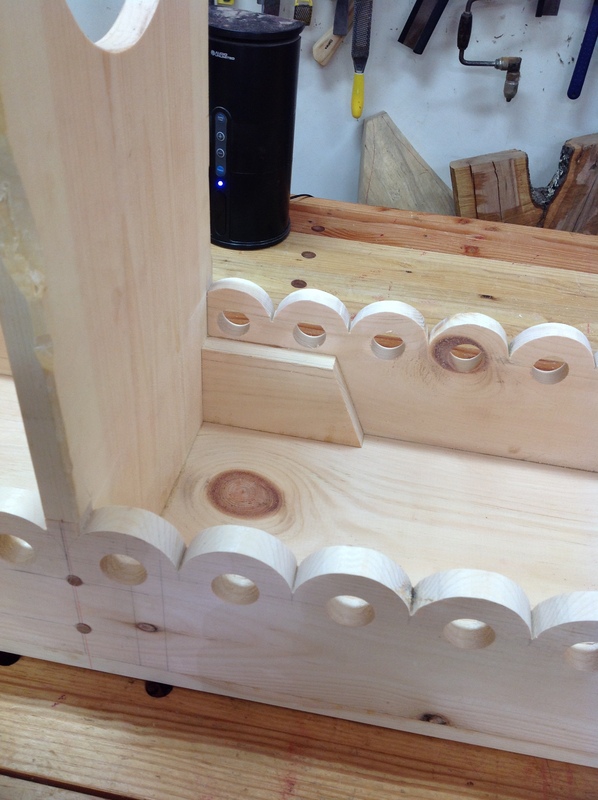 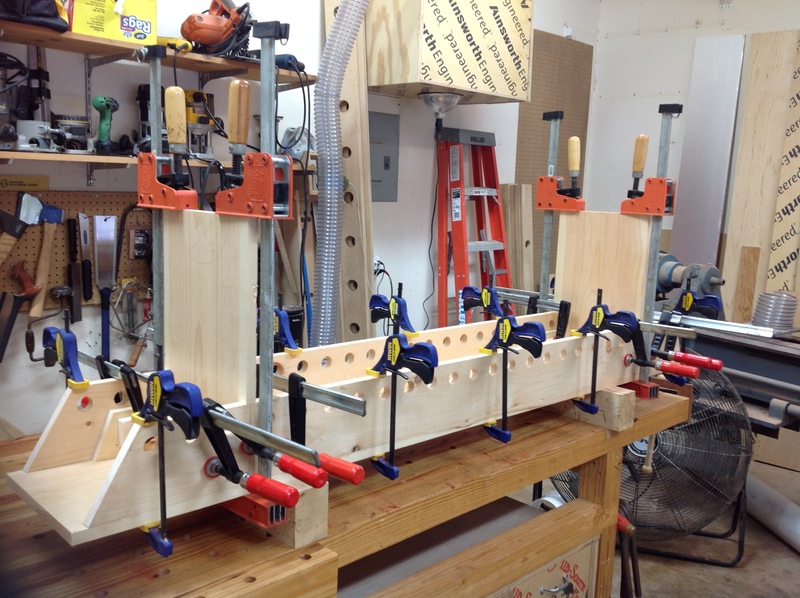 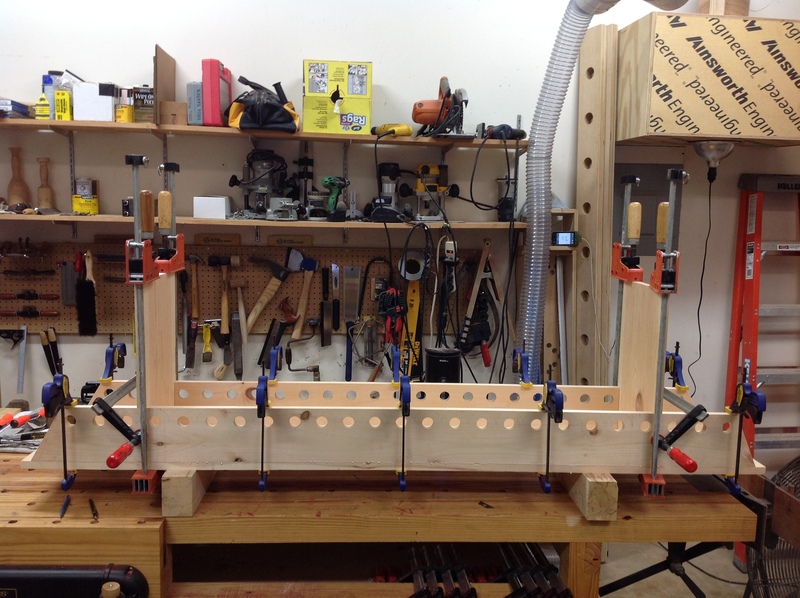 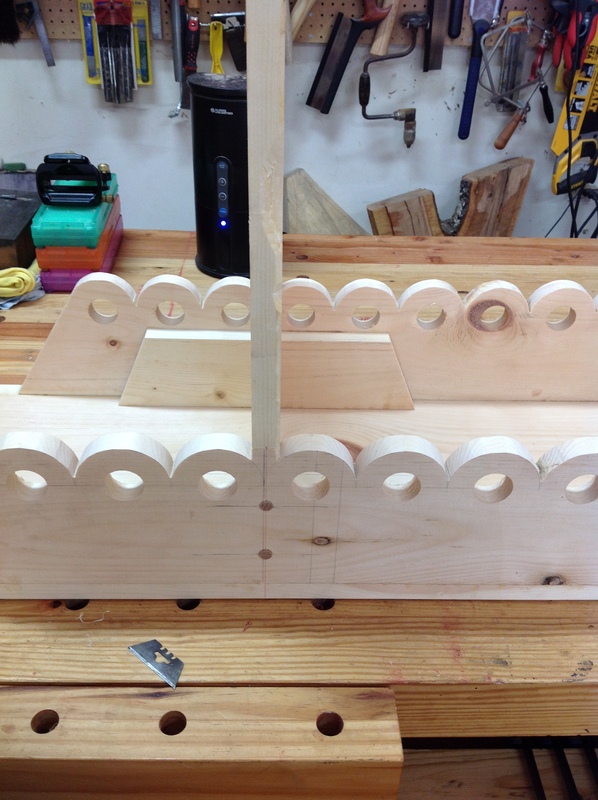 Each of the legs is fastened and supported using hardwood dowels and support blocks. 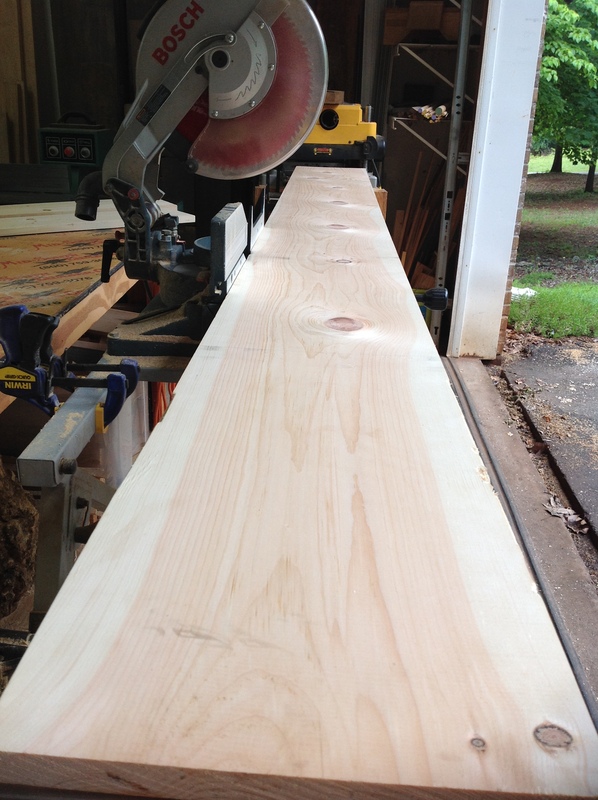 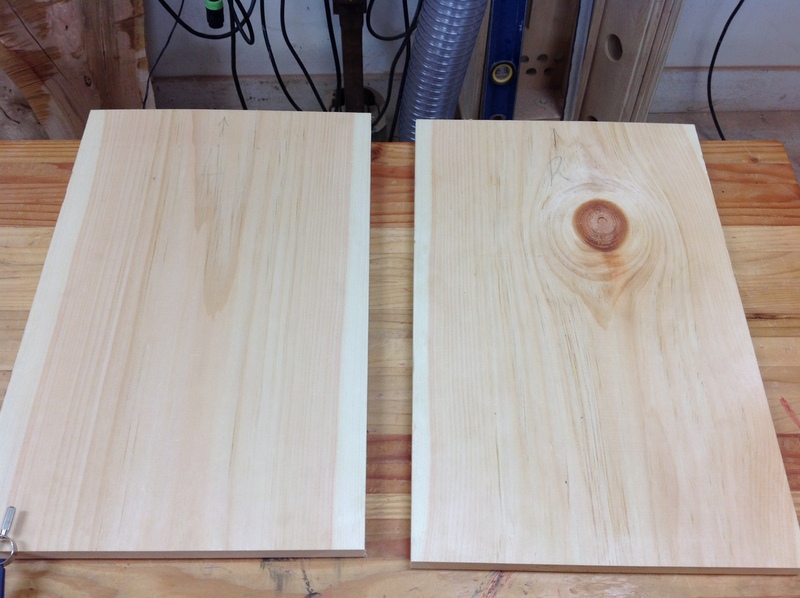 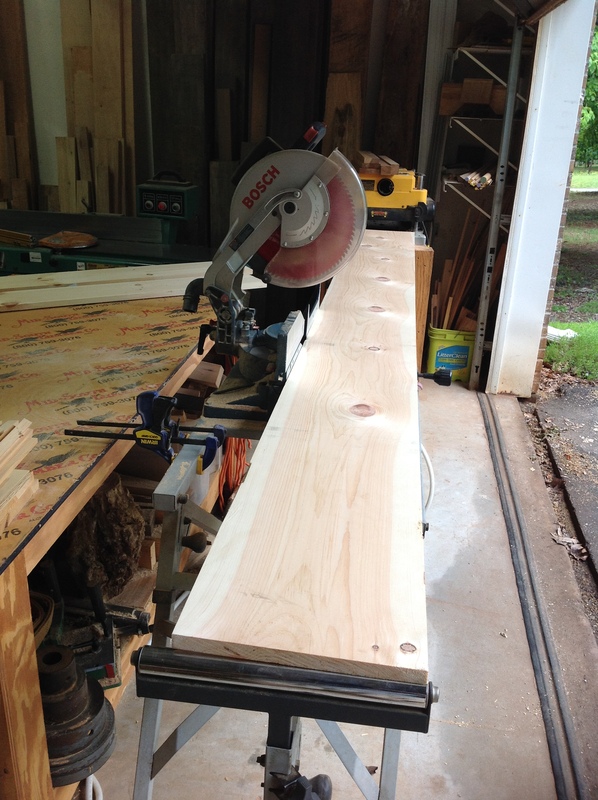 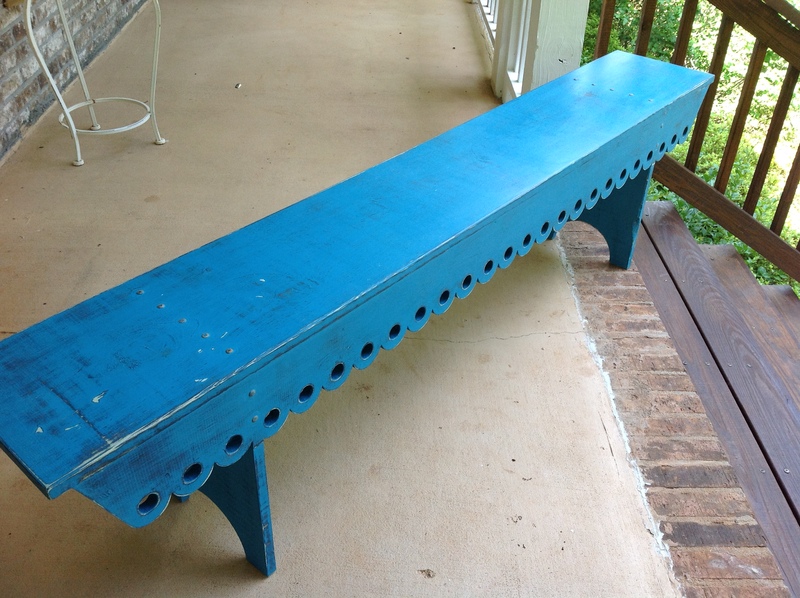 You may request a custom set of paint colors or stain if you wish to have a custom finished bench to match your decor. 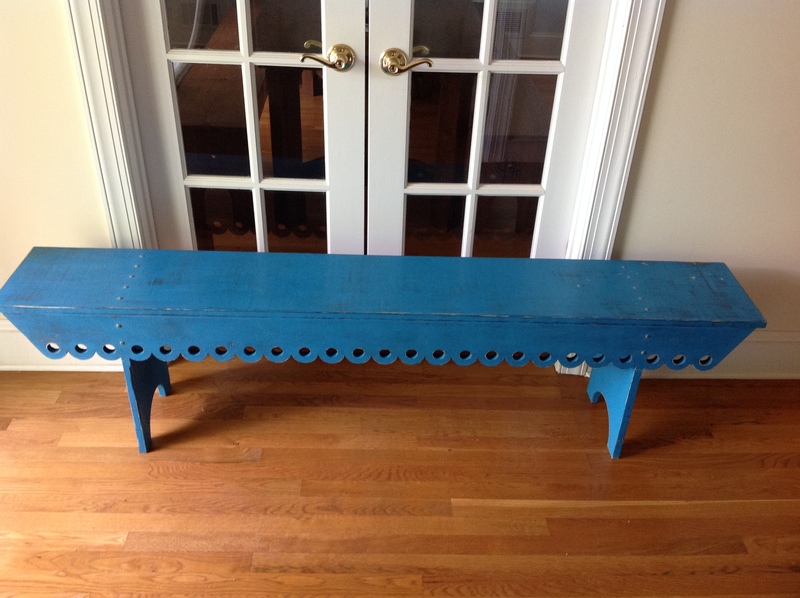 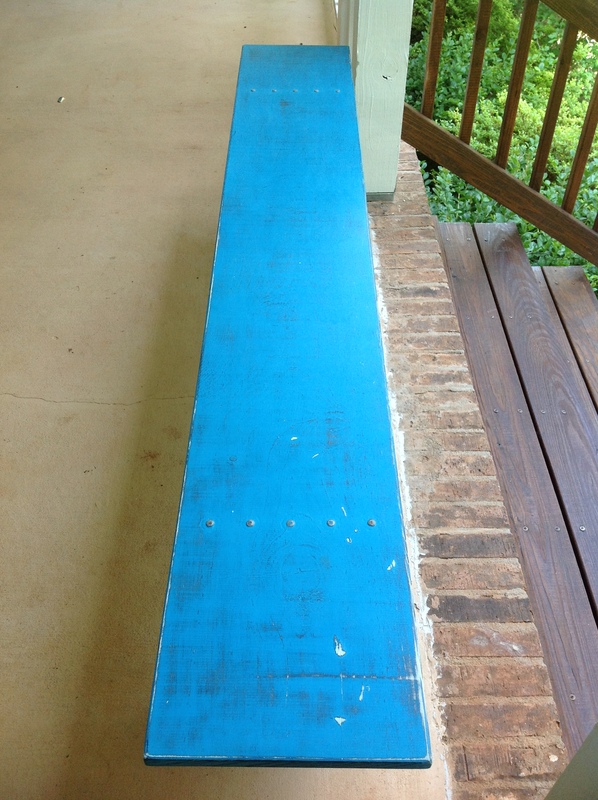 The bench for sale is painted with a black base coat and then painted a lovely blue. 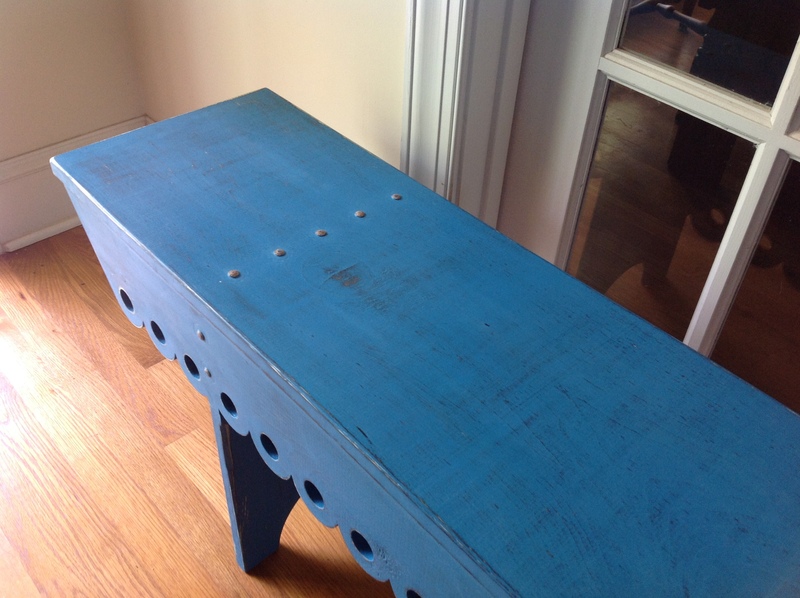 Following painting, extensive hand sanding and distressing is completed to give each bench a one of kind look.